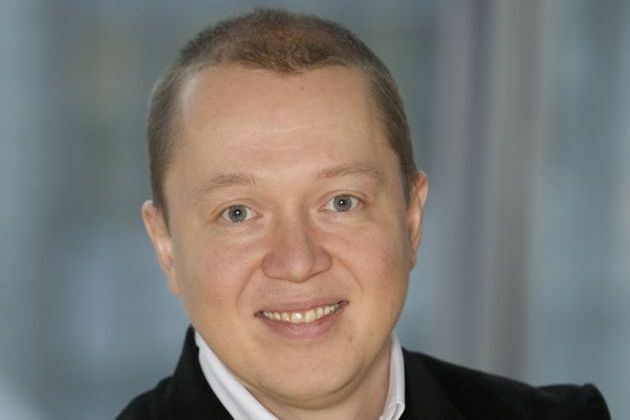 Nokia's chief designer Marko Ahtisaari has been promoted today, stepping up from his former position as Senior VP of Design, to a place on Nokia's Leadership Team and the new title of Executive Vice President, Design. Ahtisaari is behind the look and feel of the Lumia range, including the print-color inspired polycarbonate bodies of the Lumia 800 and 900, and the swipe interface of MeeGo that's one of the stand-out features of the N9. Despite the new title, he will continue to lead the design team in the creation of new products.